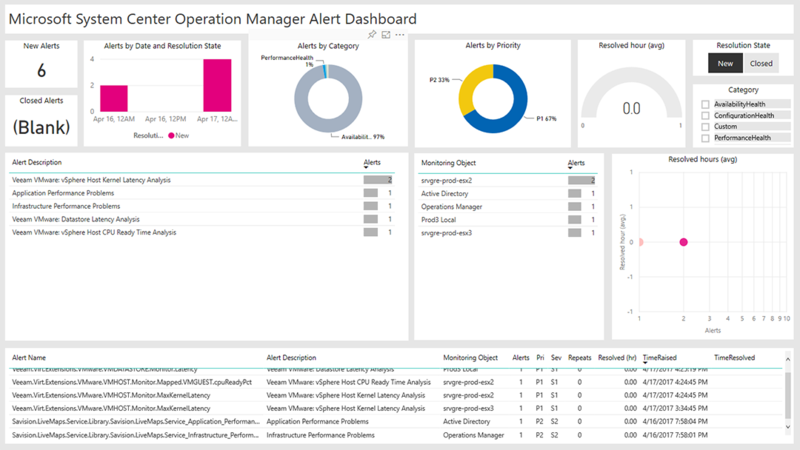 Stand up a System Center Operation Manager Alert dashboard in a few hours. 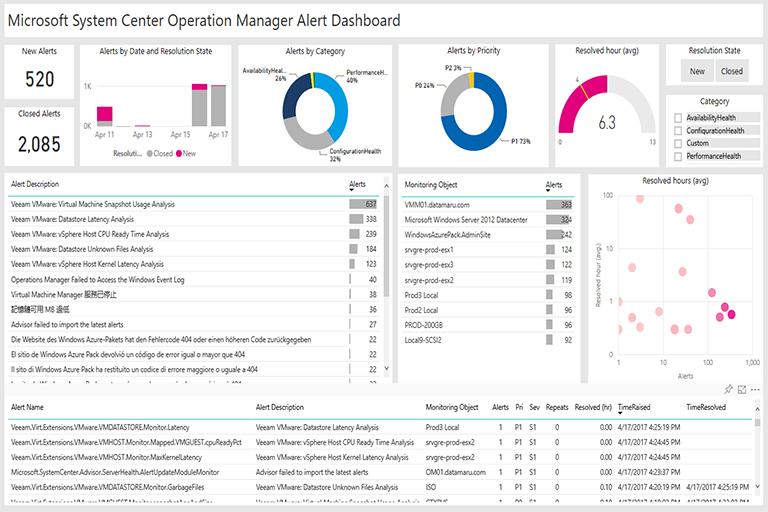 · Compare System Center Operation Manager alerts by category and priority and see how they trend over time. · Identify trouble spots and get the information you need to understand what needs to be done. 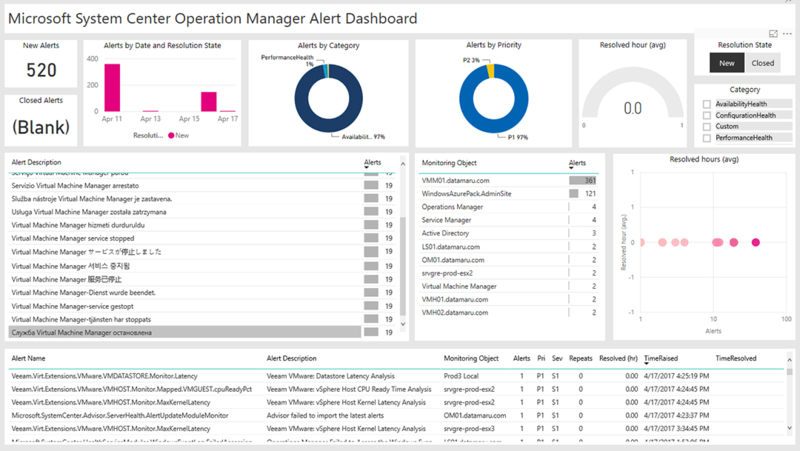 The dashboard is targeted at on-call engineers and managers to drill down and take action. The report template is extensible. You can add information about your monitoring objects or create data mashups with data already collected. 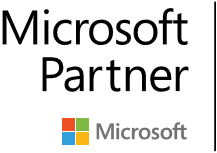 Additional requirements can be achieved by either engaging our partners who are fully skilled up in the SCOM solution template or tweaking things yourself!